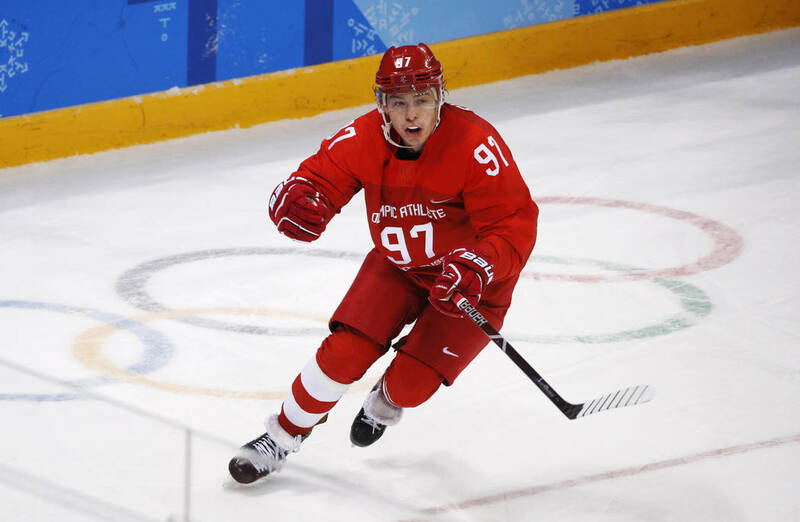 Russian scoring sensation Nikita Gusev helped his team advance in the Kontinental Hockey League playoffs, delaying the possibility he could sign with the Golden Knights. VANCOUVER, British Columbia — The Nikita Gusev watch is delayed for at least another week and a half. 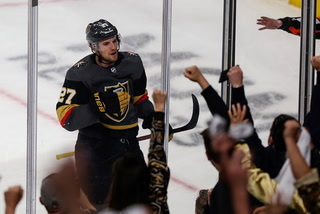 The Russian scoring sensation helped his team advance in the Kontinental Hockey League playoffs last week, delaying the possibility he could sign with the Golden Knights. 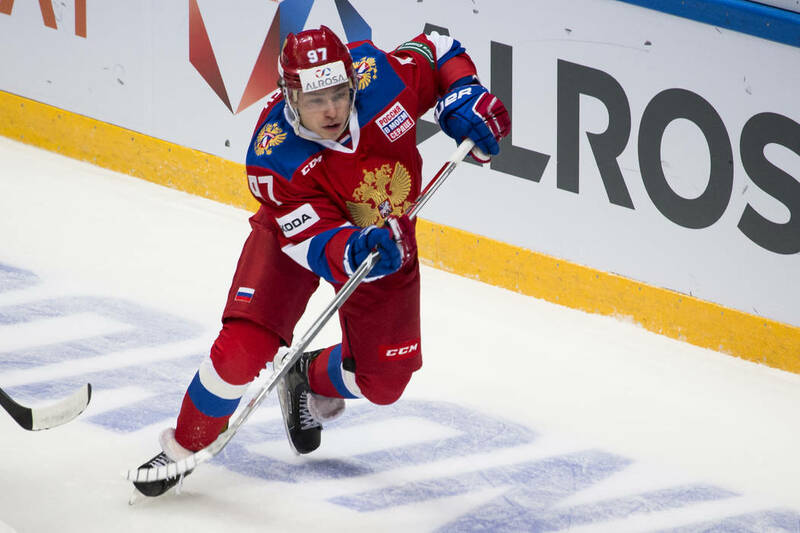 Gusev scored in SKA St. Petersburg’s Game 6 victory over Spartak Moscow on Friday that clinched their conference quarterfinal series. 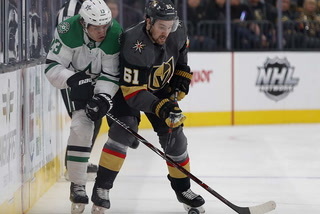 SKA faces Lokomotiv in a best-of-seven conference semifinal that could end as early as March 19. 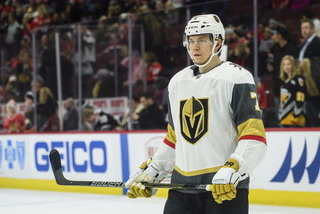 Gusev’s contract expires after the KHL season, and he is eligible to sign with the Knights at that point. 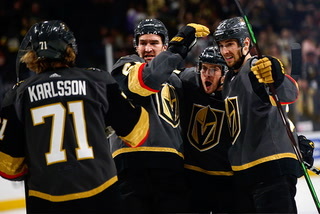 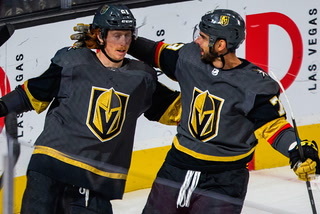 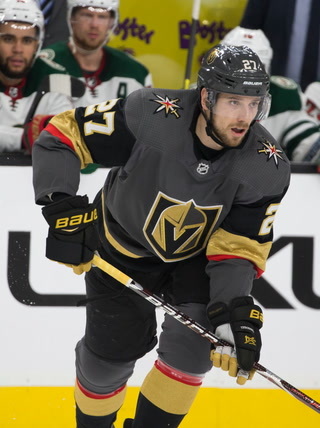 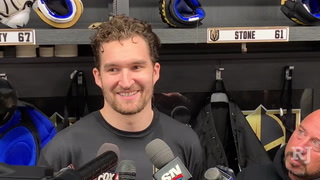 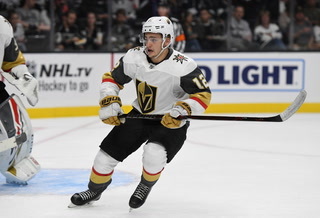 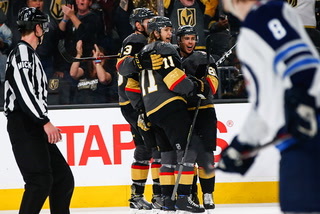 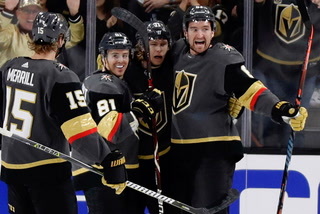 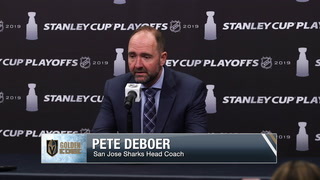 The 26-year-old forward previously indicated he is interested in playing in North America, and the Knights own his rights because of an expansion draft trade with Tampa Bay. 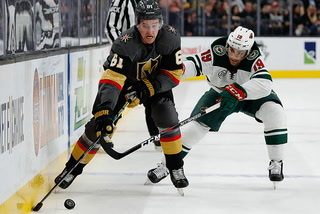 The KHL’s Gagarin Cup playoffs extend into late April, while the Knights finish the regular season April 6. 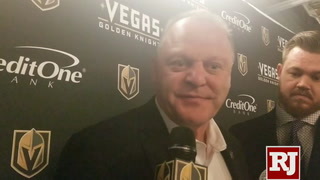 Gusev is required to sign an entry-level contract should he agree to a deal with the Knights. 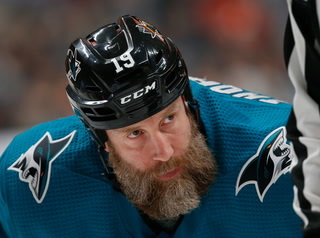 He would be eligible for the playoffs if he signed before the end of the regular season. 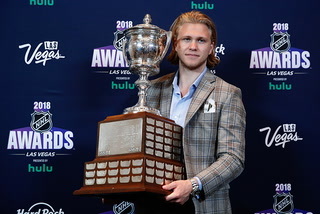 Gusev was the KHL’s MVP in 2017-18 and led the league in scoring with 82 points this season. 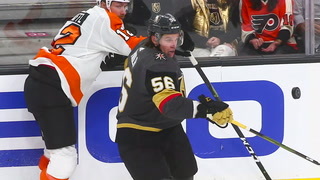 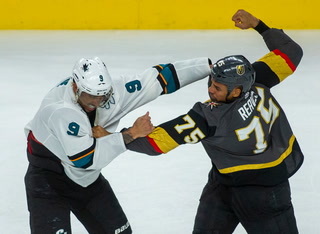 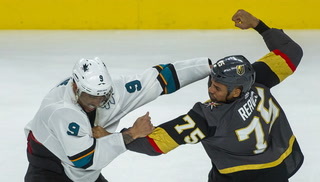 His 65 assists topped the previous league record of 60 set by Alexander Radulov in 2010-11. 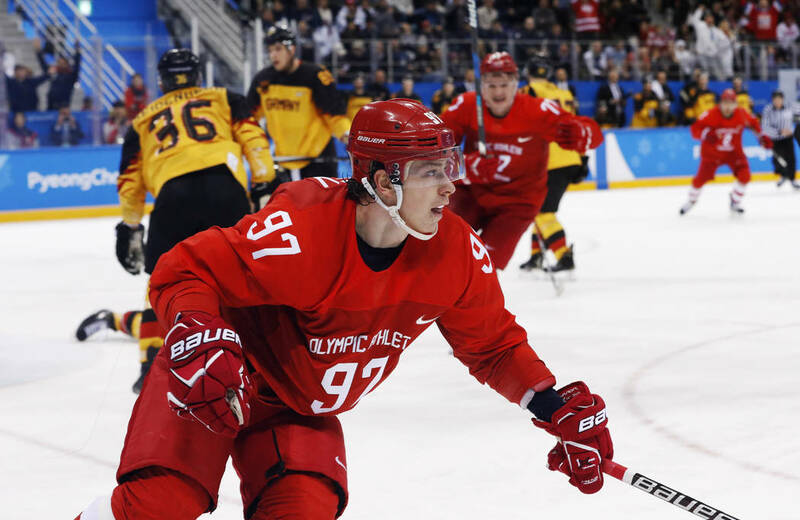 He helped Russia win the gold medal at the 2018 Winter Olympics, totaling 12 points in six games. 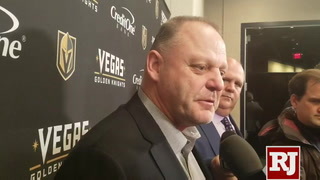 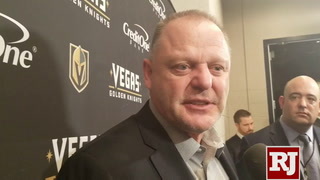 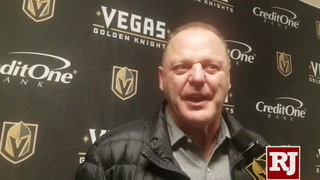 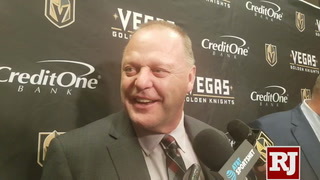 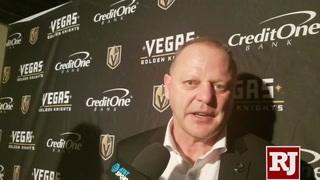 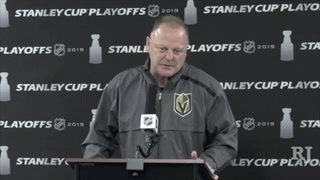 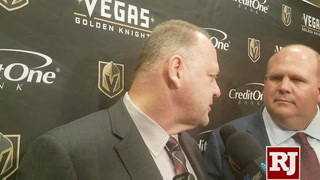 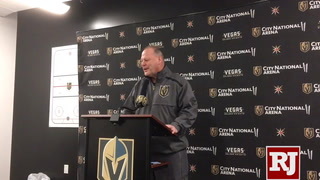 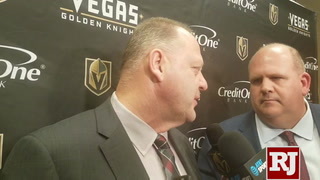 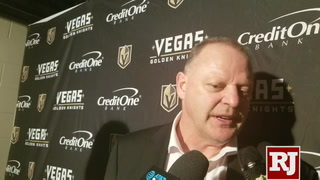 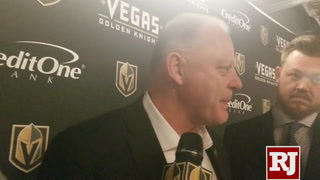 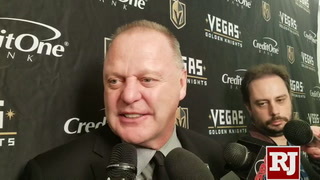 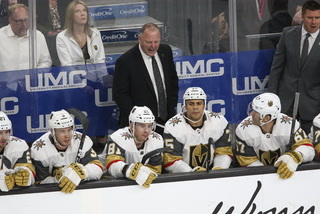 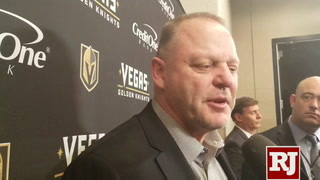 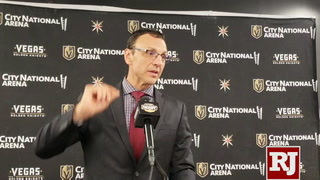 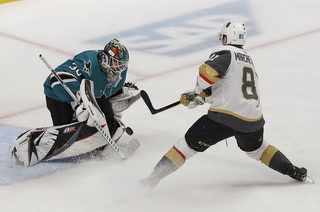 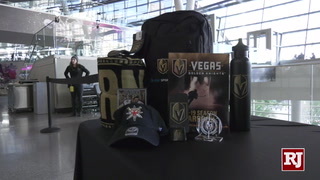 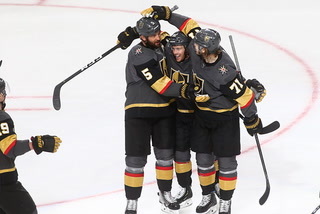 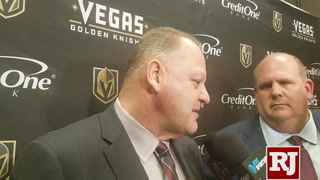 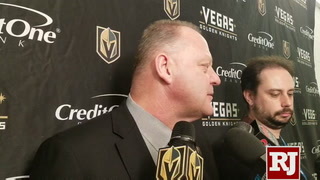 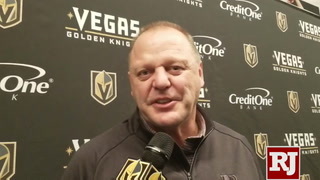 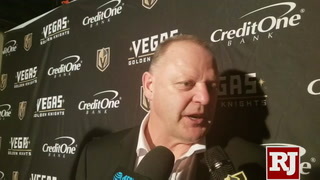 Knights coach Gerard Gallant was not concerned with goaltender Marc-Andre Fleury’s workload after he made his league-leading 58th start against Vancouver on Saturday. 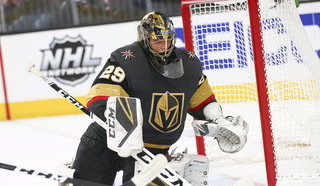 Fleury is on pace for 69 starts, which would be a career high. 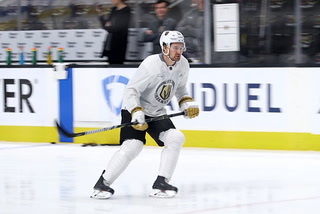 It’s unclear who will start in the second game of the back-to-back Sunday at Calgary. 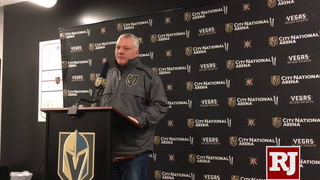 The Knights don’t play again until Friday at Dallas, giving Fleury plenty of time off. 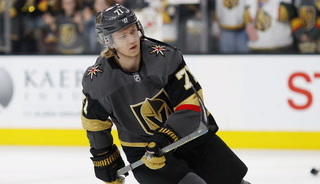 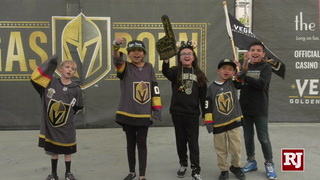 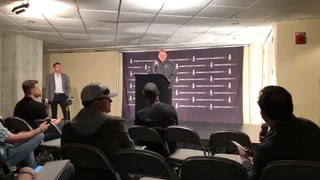 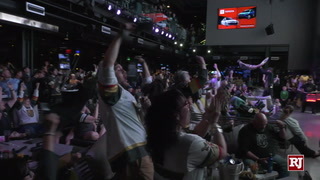 Defenseman Nate Schmidt did not participate in the Knights’ optional skate at Rogers Arena and spent a portion of his morning glued to an internet stream of the Minnesota state high school hockey tournament. 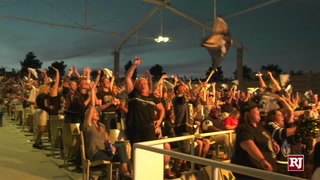 Schmidt’s former high school, St. 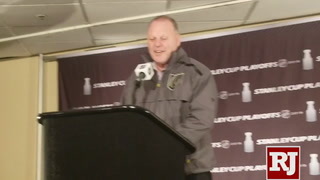 Cloud Cathedral, won its first Class 1A championship with a 5-2 victory over Greenway/Nashwauk-Keewatin.